Home construction that stands the test of time involves more than just imported exterior stone and hand-plastered walls. Often it’s the pertinent but unobserved design and construction details which determine the difference in the quality, performance and permanence of a home. 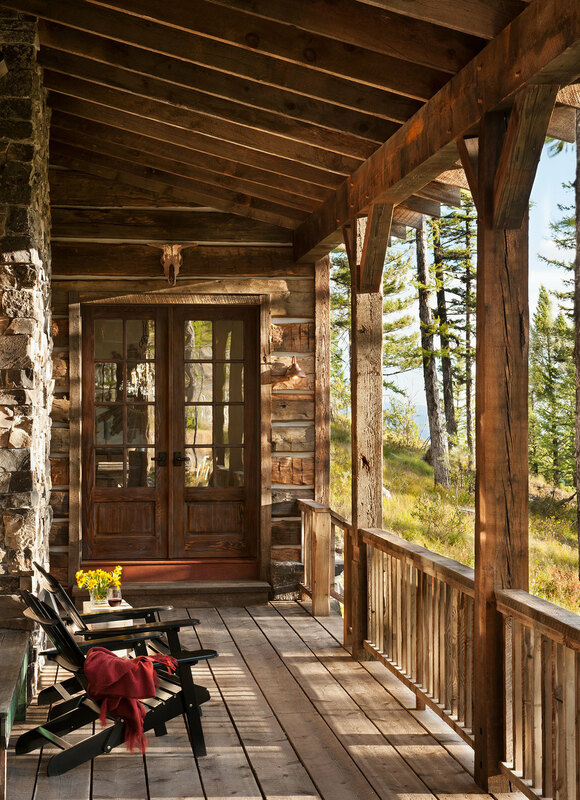 At Bigfork Builders Inc., we select superior materials and building products that are specifically designed to withstand decades of extreme Montana weather, in order to ensure that our homes will last for generations to come. 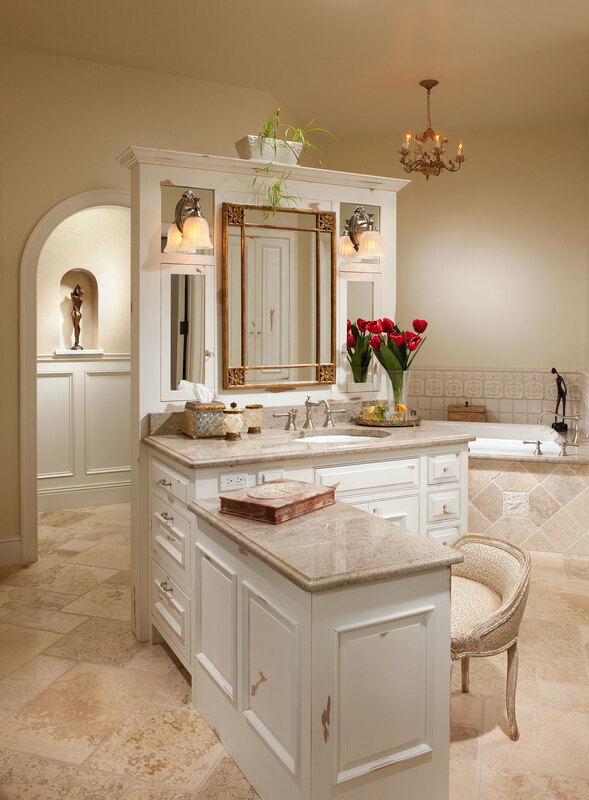 Our experienced master craftsmen employ time-tested, "Old-World” techniques such as over sized biscuit joinery, solid blocking and opposed hand nailing, to create one-of-a-kind living spaces that are not only beautiful, but comfortable, functional, secure and energy efficient. Our highly respected executive team and crew of skilled artisans have been constructing unique, award-winning, luxury level, custom residences in the Flathead Lake / Swan Valley area of Montana since 1992. We strive to incorporate the newest innovations in construction technology, the highest building industry standards, and locally supplied, distinctive materials into every home that we build. Exceeding the standards of client satisfaction is what Bigfork Builders, Inc. is all about. The personal connections that we form with each client on every project are evidenced by our unwavering attention to detail. Our passionate commitment to excellence shows in everything that we do. 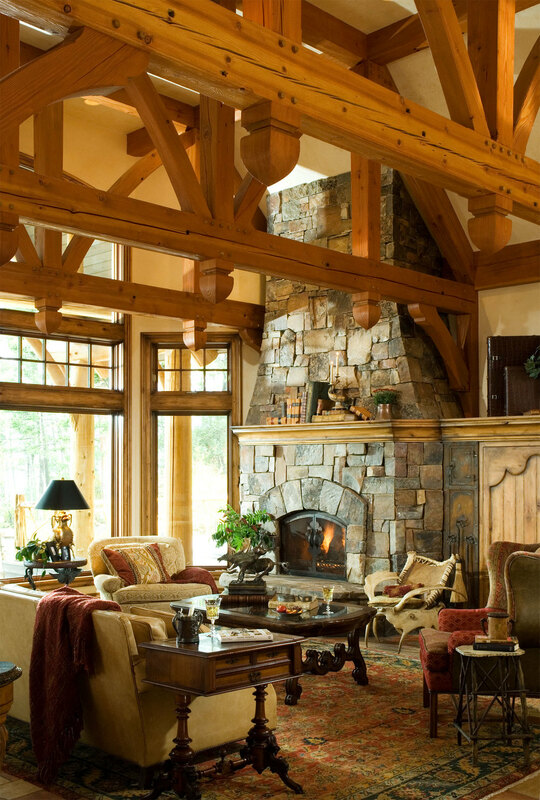 Our project portfolio includes an impressive variety of architectural styles, ranging from massive, hand-hewn log homes nestled deep in the mountains to sophisticated, high-column colonials positioned on the beach and, at Bigfork Builders we like to say that our abilities are only limited by our clients' imaginations. We have been entrusted with building multiple homes for several of our clients and we are happy to provide their letters of recommendation, our official industry credentials and professional references upon request. We would appreciate the opportunity to visit with you if you are considering making your dream home in Montana a reality. We invite you to browse through our completed projects and work-in-progress galleries and please feel free to contact us with any questions you may have.